Talented and hard working videographer Jan Inge Larsen has produced an impressive nature video in 4K resolution, from the Helgeland district in the north of Norway. 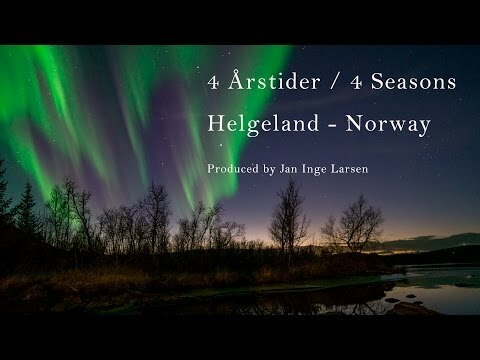 In this beautiful video you can see amazing northern lights and the beauty of the wide open landscapes and fjords of Norway over 4 seasons. The video is set to our music track “Knights and Saints“, composed by Rafael Krux.